SANTA ROSA, Calif., Oct. 08, 2018 /AxisWire/The Emerald Cup (the “Cup”) one of the cannabis industry’s premier culture and awards events, announced today its next set of headlining acts and the co-host of its 15th annual cannabis celebration, taking place December 15 and 16 at the Sonoma County Fairgrounds in Santa Rosa, Calif. The Cup will continue to announce additional musical talent over the coming months. The co-host of this year’s celebration will be Ngaio Bealum, American comedian, musician, writer, actor, activist, juggler and publisher. Ngaio co-hosted Cannabis Planet and published West Coast Cannabis Magazine, and most recently appeared on Netflix’s cannabis cooking contest show, Cooking on High. 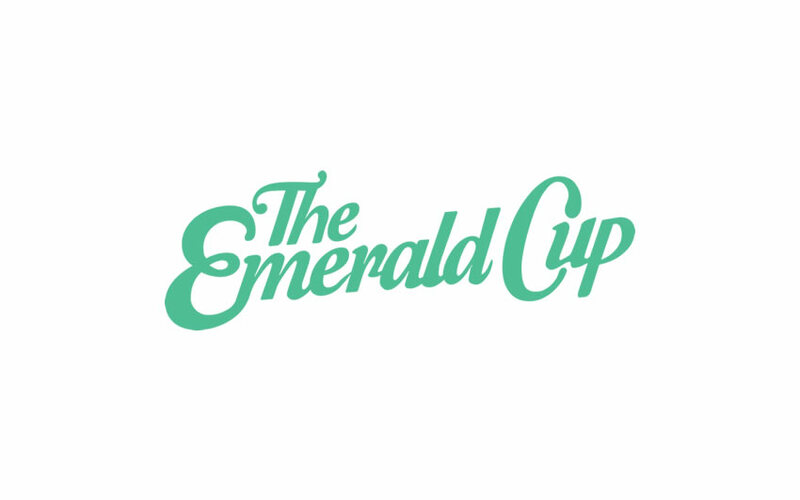 Additional musical acts announced for this year’s Emerald Cup include New Orleans’ Dirty Dozen Brass Band, 5-piece collective of electronic musicians STS9, as well as Rising Appalachia, indie hip-hop artist Lyrics Born, American funk band the Funky METERS, Los Angeles-based soul ensemble The Elevaters, Brooklyn-based afrobeat band Antibalas, Cut Chemist & Chali 2na and Australian musician Nattali Rize. The annual cannabis celebration, which will be the 15th running of the Cup, will also continue its careful and elaborate judging process, which spans across multiple categories including flowers, concentrates, edibles, CO2 cartridges, topicals and a range of CBD categories. The contest intake dates run from October 15 to November 18, 2018.